- Trace your travel routes. - Consult Bike Stations Map from our system. 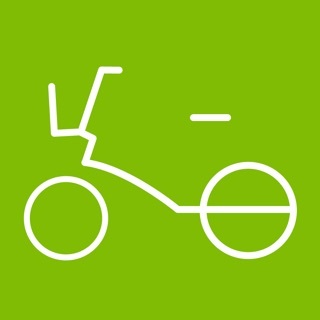 - Consult the Bikepath Map for Mexico City, and Metro and Metrobus stops. - To report incidents about bikes, bike stations or our service. - Consult your activities history using your username. Al parecer el crash al consultar histórico ha sido arreglado con el último update pero ahora pide login cada vez que se quiere consultar.. No muy practico ya que nadie se sabe su número de conocí de memoria..